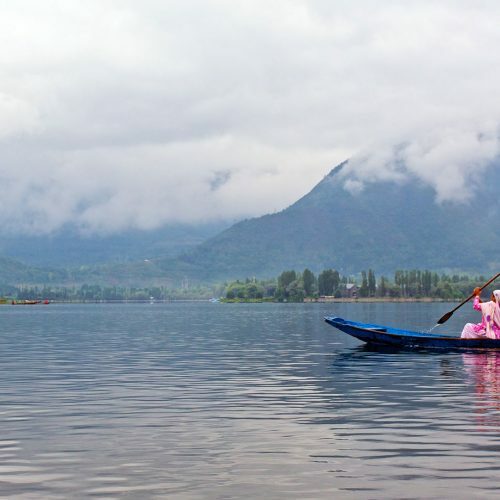 However you picture your honeymoon, India provides the setting for romance like nowhere else. 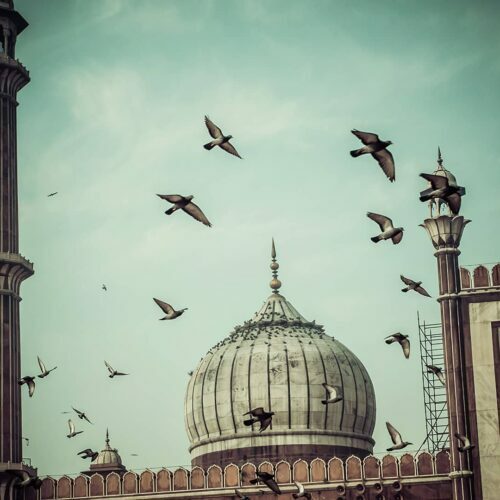 The heady Subcontinent instantly brings your senses to life - from the evocative scents of jasmine and sandalwood to the flash of brightly coloured saris and turbans at every turn. 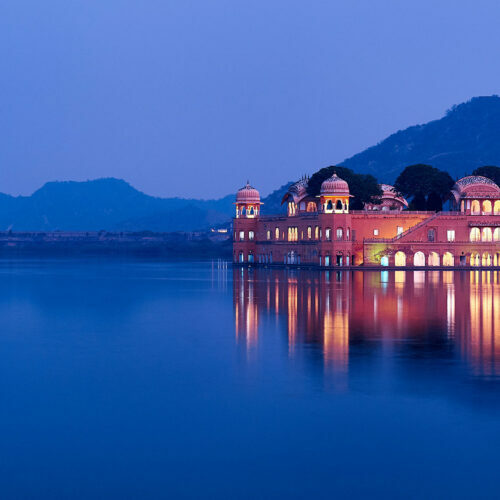 Mysticism envelops the Cultural Triangle where the mighty red forts, marble mausoleums and delicate temples are offset by colourful hibiscus flowers and the soul-stirring lake palaces of Rajasthan, shimmering regally on the still waters. 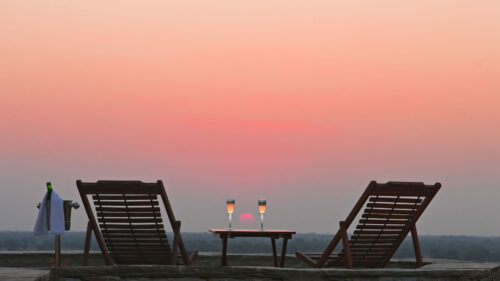 Take a romantic stroll at dusk in pink-tinged Japiur or glide across the horizon in your own hot air balloon. 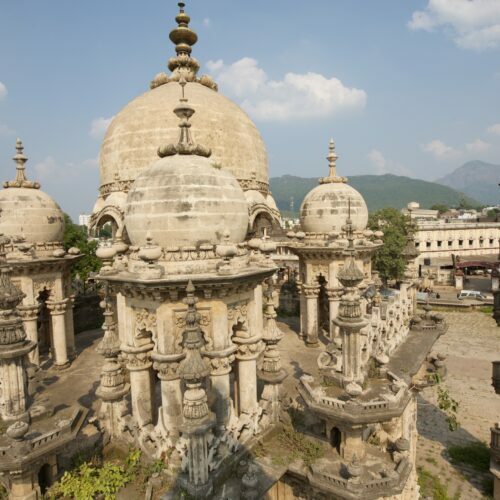 Make time to treat yourselves: stay at luxurious historic palaces where you can indulge at the spa and discover the steam baths and herbal massages of Ayurveda, India's alternative medicine. 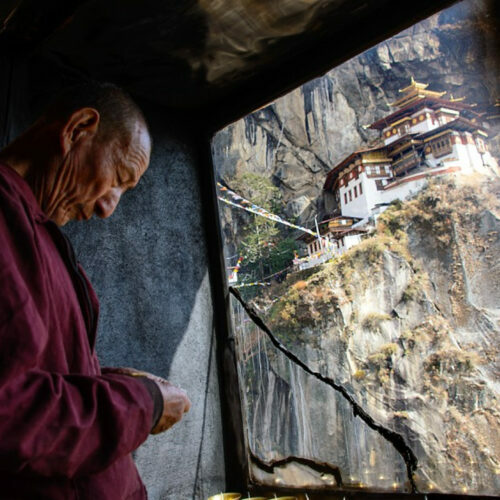 For adventure-seekers, head into the jungled National Parks to catch sight of tigers and leopards and stay in lavish safari lodges, camping out under the stars. 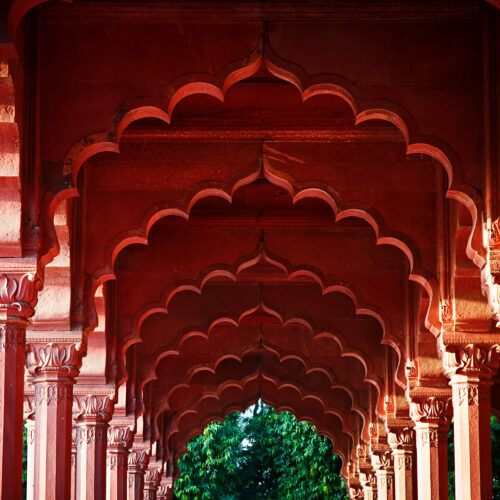 Whether it's idyllic sand beaches, rambling forts and palaces, or stunning wildlife experiences there is no end to the romance a trip to the Indian Subcontinent can bring to your honeymoon. 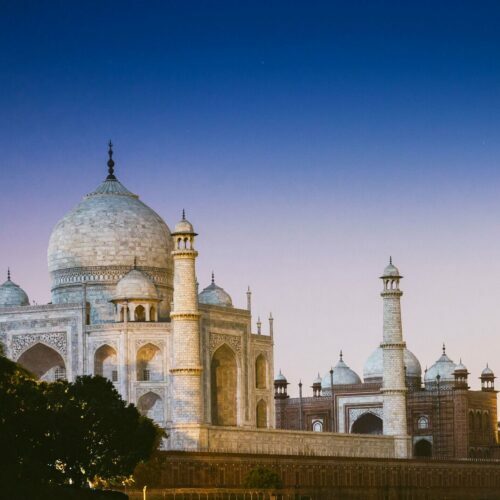 No romantic break to India would be complete without catching a glimpse of the Taj Mahal. 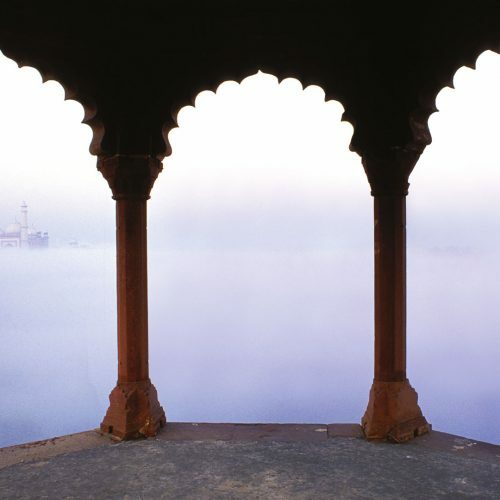 Take in the iconic monument to love, without the crowds, from your balcony at The Oberoi Amarvilas, Agra, just 600 metres away and boasting views of the famous mausoleum from every room. Famed the world over, the floating Taj Lake Palace, Udaipur is steeped in history with each room intricately decorated. For the ultimate luxury stay in one of the Grand Royal Suites with your own private balcony onto the Lake. 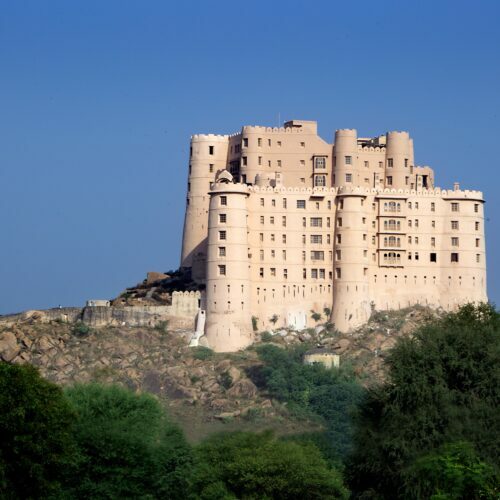 Raas, in Jodhpur, is situated in the old town, at the foot of the majestic Mehrangarh Fort. 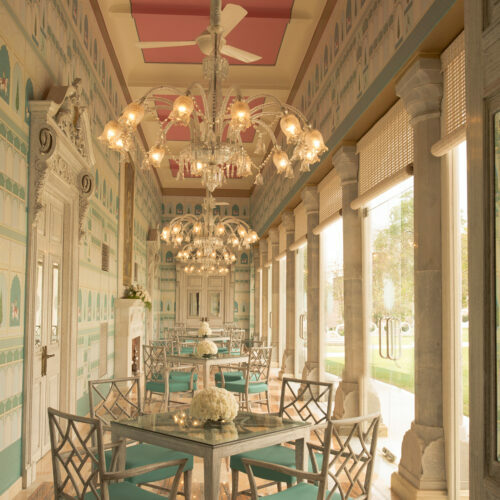 The hotel beautifully combines 18th century sandstone buildings with contemporary design and is one of the best-preserved urban noble residences in Rajasthan. 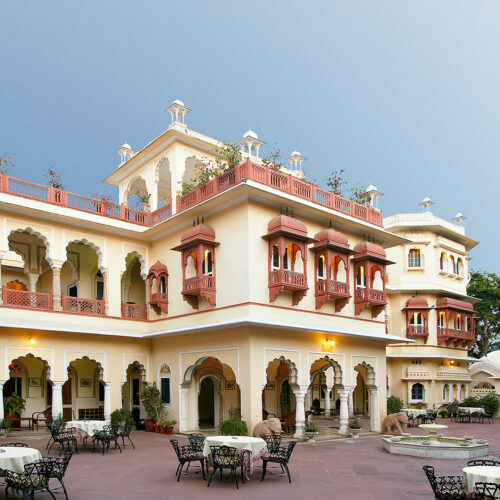 Experience the bustling city of Jaipur from the centrally located Samode Haveli, a beautifully resorted rambling town house with pretty courtyards, large pools and leafy gardens. 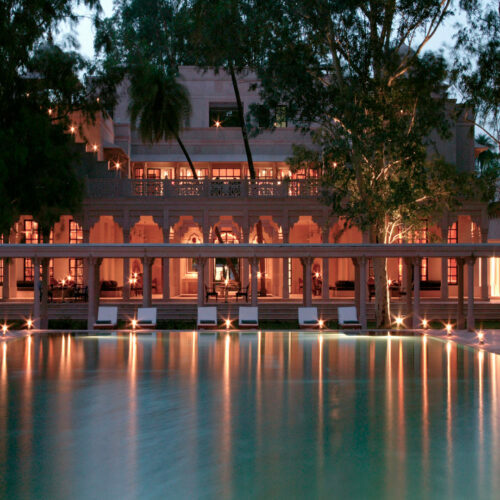 Travel away from the beaten track and discover the pale pink marble Amanbagh. A breathtaking garden retreat set in romantic, rural Rajasthan. 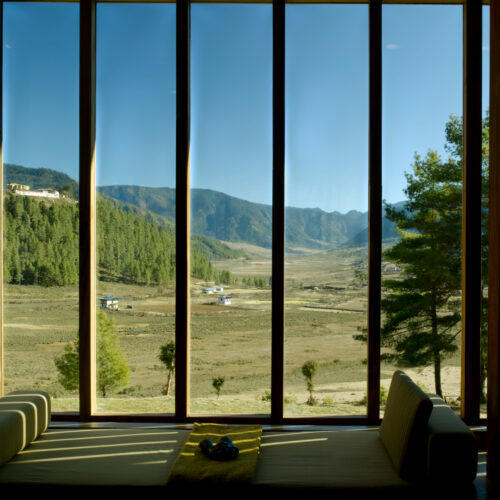 Swim in your own private pool or take an excursion to the nearby deserted city of bhangarh, whatever you choose this is the perfect place to relax after a Rajasthan tour. 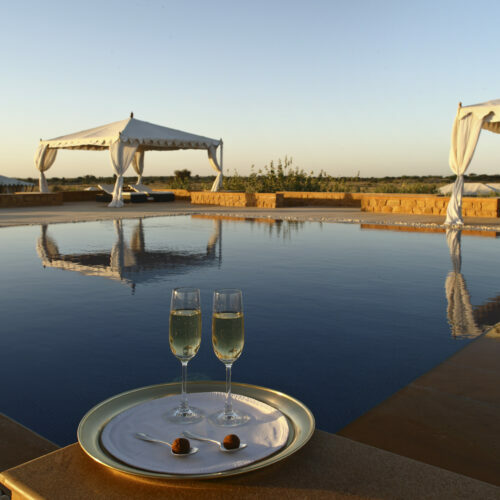 Wildlife lovers will enjoy Aman-i-Khas, near Ranthambhore National Park. 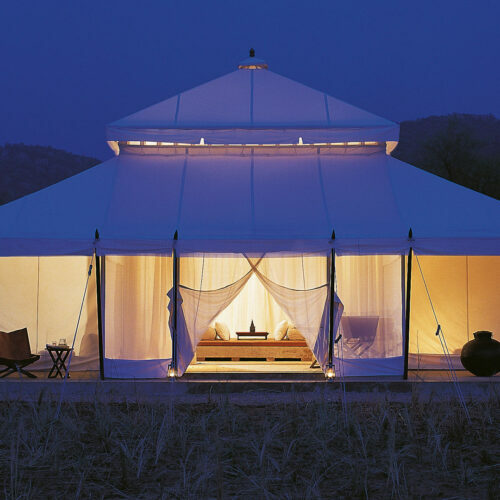 Luxurious tents, reminiscent of the Mughal Era's travelling tents, boast stunning vistas of the surrounding Aravelli hills. Spot smaller animals at the nearby watering hole and search for tigers on jeep safaris into the national park. 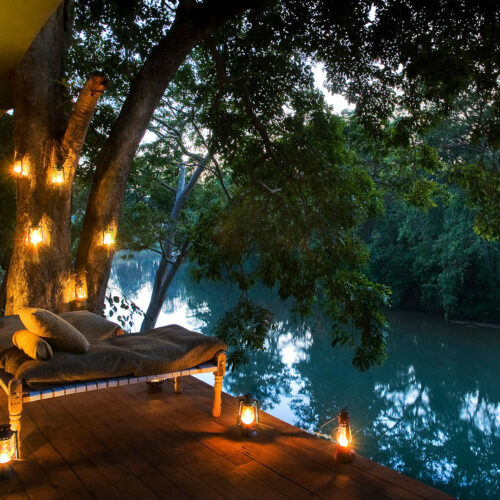 The two camps of Taj Banjaar Tola sit along the banks of the Banjaar River, overlooking the heart of Kanha National Park. The luxurious tented suites, decorated with bamboo and local furniture, provide the ideal base for couples after a day tracking big cats and other animals. 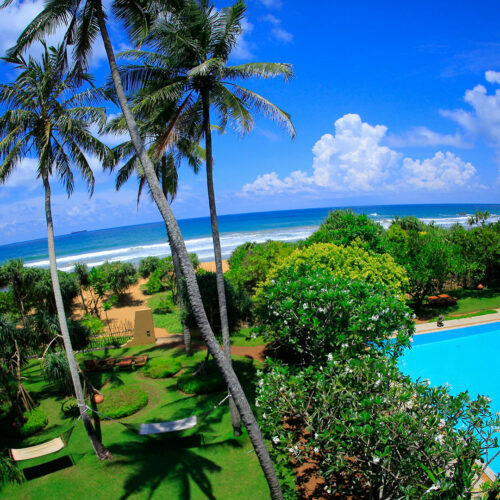 Goa still offers a wonderful end to a busy tour of India with its many beaches and varieties of hotels from the remote and simple villas of Elsewhere to the larger luxury resorts down south such as The Leela Goa. 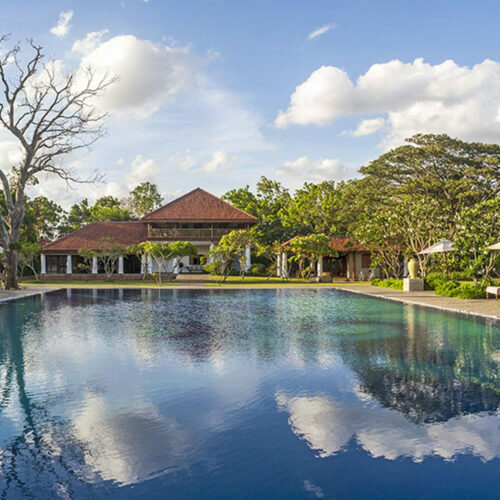 For a more relaxing break head to Kerala, to experience beautiful spice plantations high up in the Western Ghats, private houseboats on the scenic waterways and endless beaches with charming boutique hotels. Neeleshwar Hermitage in northern Kerala rests on an unexploited beach, away from the bustling fishing villages. 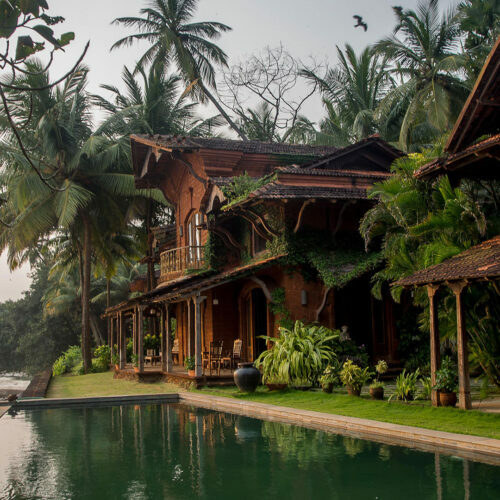 This boutique spa uses traditional keralan architecture and Ayurveda treatments to create a truly relaxing and rejuvenating experience, the perfect way to start your life together. Or for true seclusion, why not discover the idyllic white sand beaches and lush tropical islands of The Maldives, the perfect twin destination following a bespoke tour of India.